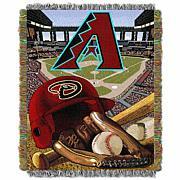 Here's the perfect wall decor for any sports fan and animal lover from Adventure Furniture. 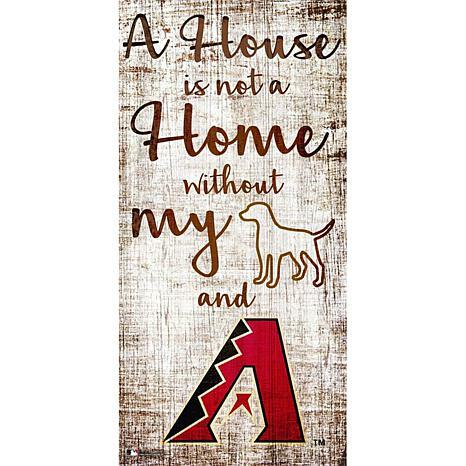 With your team's logo and a silhouette of your favorite pet, this distressed sign is sure to be the focal point of any man cave, game room, office or child's room. Move it from room to room on game day for good luck. 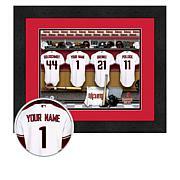 I bought the "sign" for the St. Louis Cardinals, since I live in Mo and watch them. The sign is rather small in size, wood is thin, but still looks & hangs nice on my Cardinal wall.